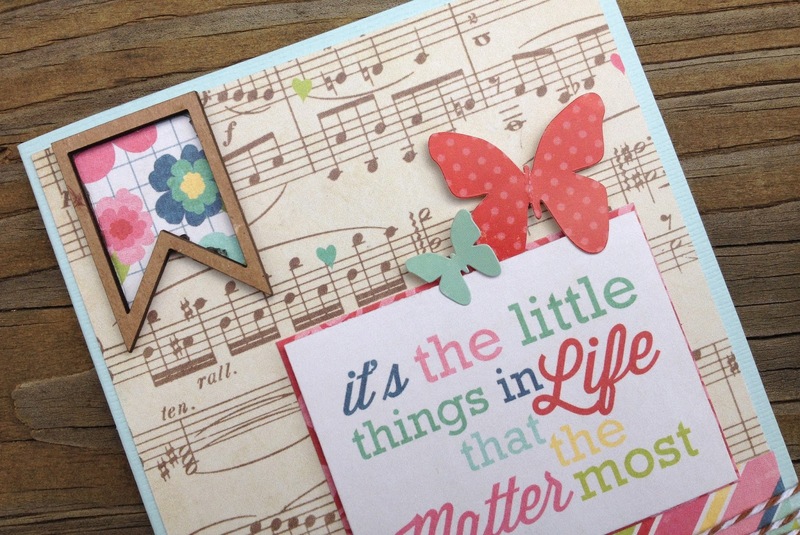 I'm happy to be sharing a cute gift idea over at Frosted Designs today! I used Echo Park's paper collection called 'Beautiful Life'. 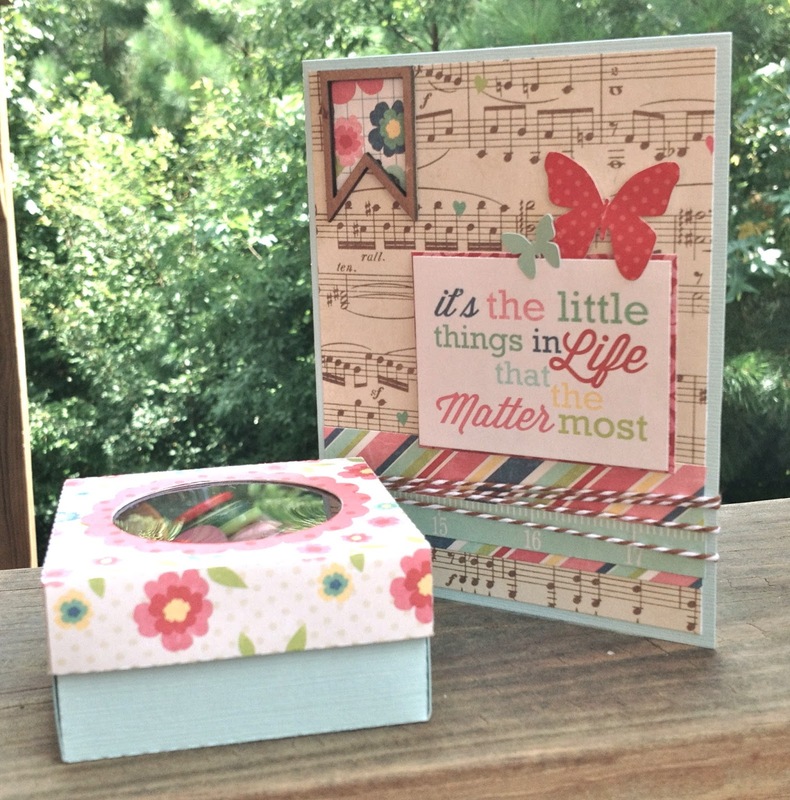 For the cute little gift box, I used my Silhouette Cameo machine and this adorable box cutting file. to check out their wonderful shop here. Traci... your card and gift box are beautiful!! I love the papers in this collection and you make them look so pretty together!! Thank you for the idea!